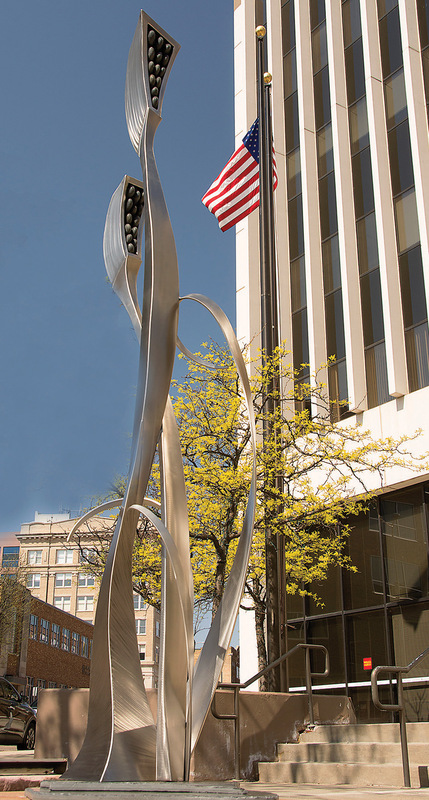 Works of public art often become iconic landmarks in cities across the United States. Think of Anish Kapoor’s Cloud Gate (aka “The Bean”) in Chicago, the Statue of Liberty in New York City or Mount Rushmore in South Dakota. And at least one of your friends probably has a photo taken in front of Elmgreen & Dragset’s Prada Marfa, the abandoned Prada store that appears as a mirage 26 miles outside of Marfa, Texas. From sea to shinning sea, the U.S. is filled with fine art in plain sight. Sculptures or murals highlight street corners and courtyards, museum-quality pieces are displayed in public view and site-specific works break the monotony of the everyday hustle. Such creative efforts prove that art is meaningful as a collective experience. President Franklin D. Roosevelt established a legacy of public art with the Works Progress Administration, which employed hundreds of artists and resulted in more than 100,000 paintings and murals and more than 18,000 sculptures, as part of a Great Depression relief program. Participants included the best minds of Abstract Expressionism: Jackson Pollock, Lee Krasner, Willem de Kooning and Mark Rothko. Today, more than half of the states in the U.S. participate in “percent for art” programs, allocating a percentage of infrastructure costs (typically about 1 percent) for public artworks. And over the last 40 years, the number of cities in the U.S. that have adopted public art ordinances has grown to more than 300, writes Jack Becker in his introduction to Public Art/Public Space, the Sculptural Environments of Barbara Grygutis. 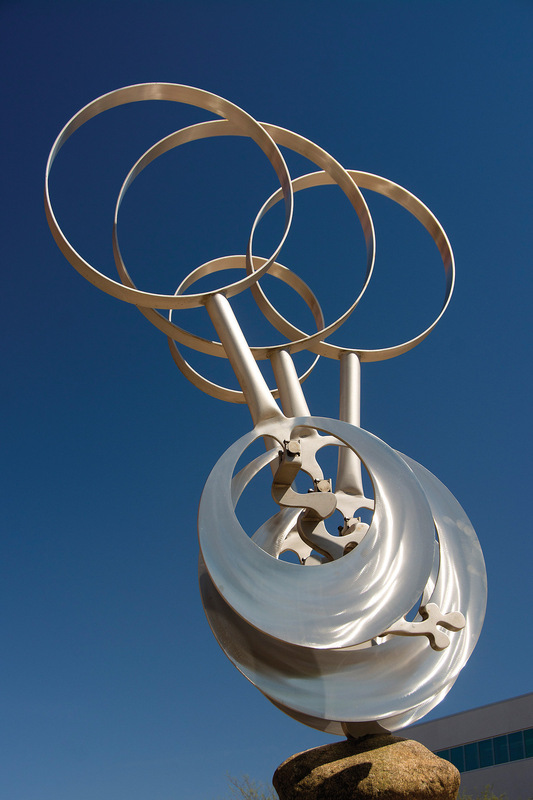 Public art also generates exposure for artists, offering collectors a fresh opportunity to view their work. 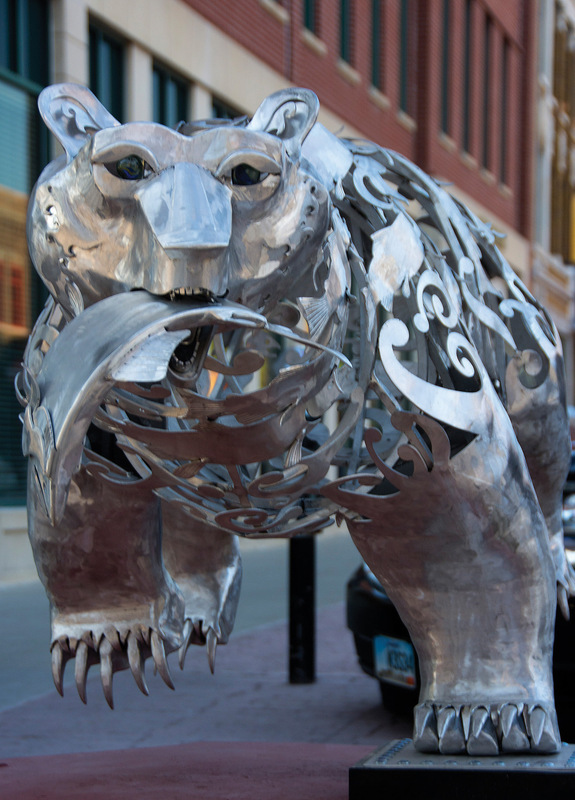 In Sioux Falls, South Dakota, for example, the SculptureWalk program features a selection of mixed-media statues displayed along the city’s uptown, downtown and East Bank neighborhoods. The statues are displayed for 12 months and replaced each May. In 2017, the program introduced 56 new statues with an estimated value of $1.2 million. 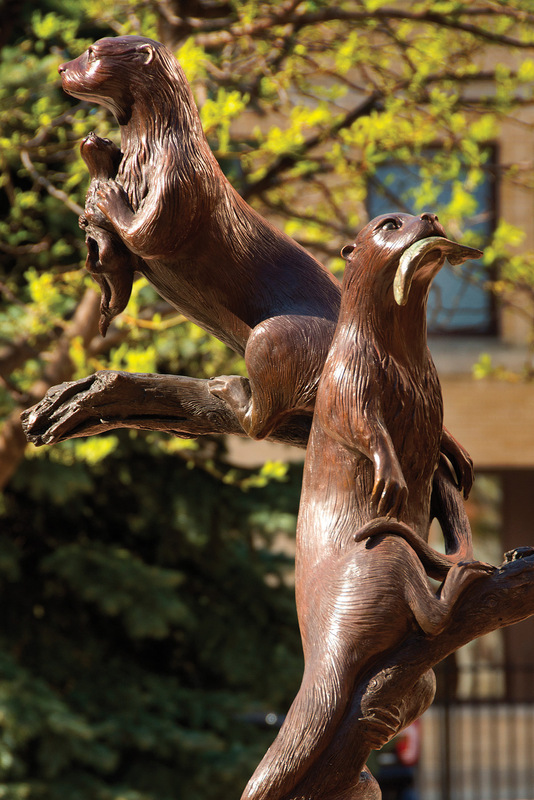 Of the 750 sculptures on exhibit, 200 have been sold, leased or commissioned and others remain as part of the permanent collection. Phoenix, Arizona, also integrates a multitude of intriguing creative works throughout its neighborhoods. 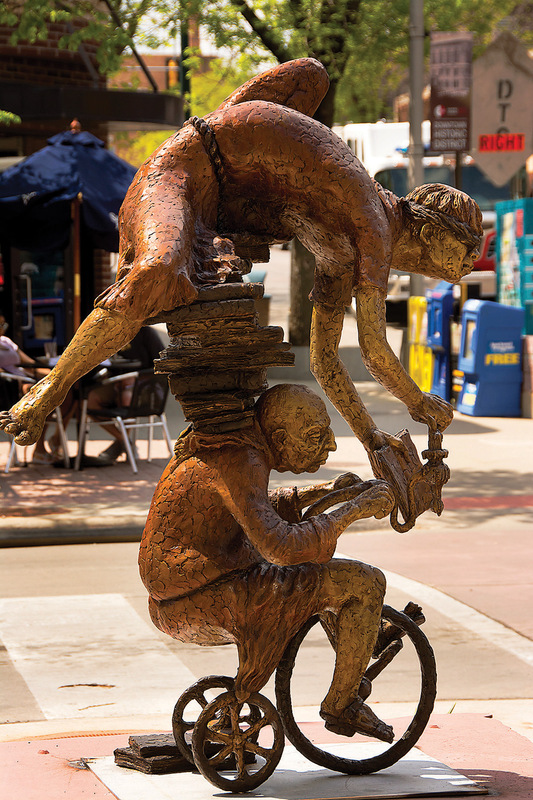 Since 1986, the city has maintained a collection of more than 1,000 portable works (with many more in progress), including sculpture, paintings and photographs representing millions of dollars. The program also manages the development of public art associated with capital improvement projects throughout the city. 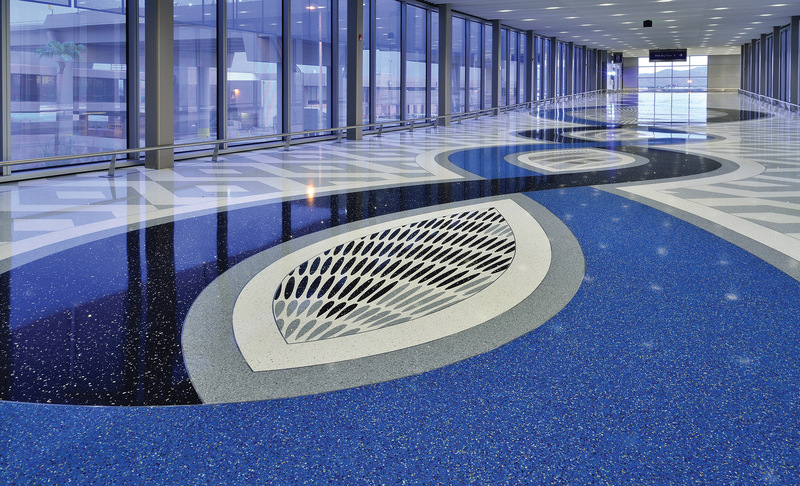 These permanent works are often integrated into the infrastructure, such as terrazzo floors and bridges. Located a few hours east, the art scene in Albuquerque, New Mexico, has become a significant part of the city’s fabric since 1978. 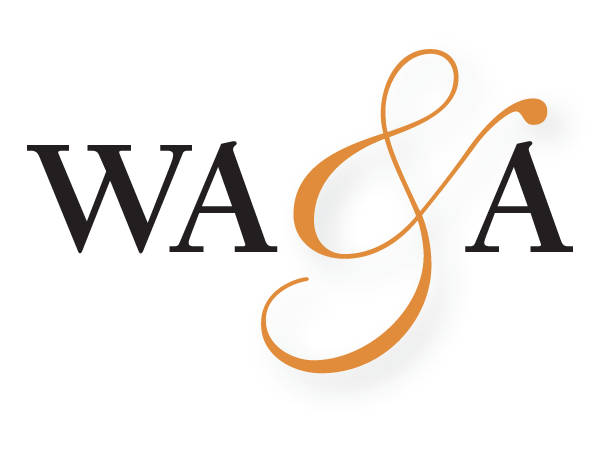 In nearly 40 years, the program has invested almost $2 million in supporting 650 individual artists, purchasing and placing more than 900 individual works on display in a permanent collection, with the majority of them located outdoors. 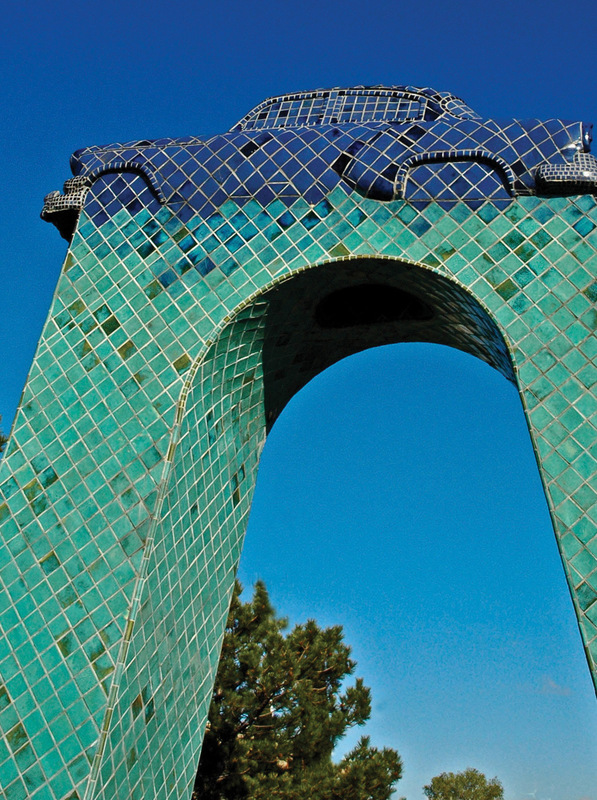 A few of the program’s more iconic pieces include Cruising San Mateo, a large ceramic tile monument by artist Barbara Grygutis that features a 1954 Chevy perched atop a pedestal, and Flyaway by artist Robert Wilson, consisting of 100 reclaimed steel posts. 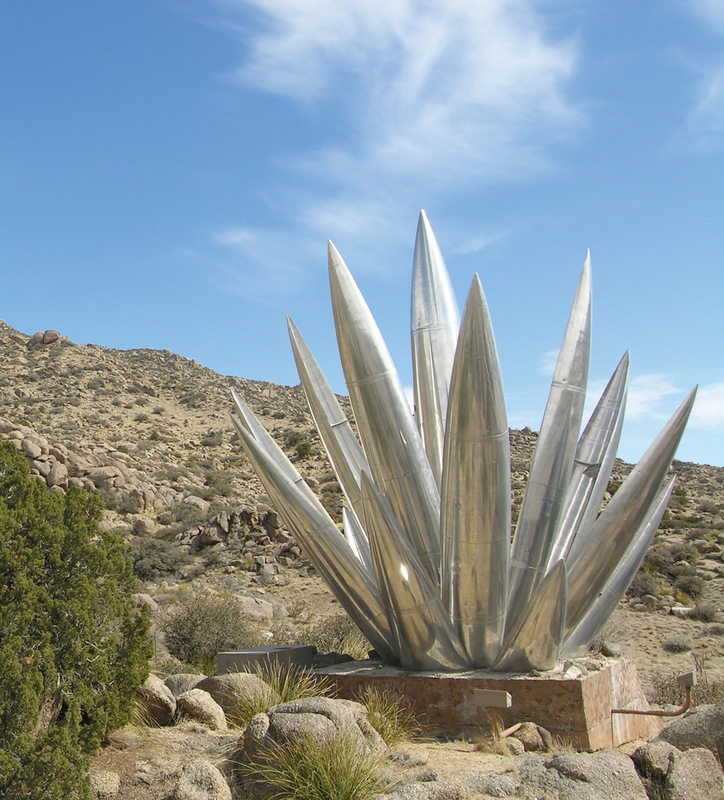 Another piece, Aluminum Yucca by Gordon Huether is considered a large abstraction made from a military aircraft. On display at SculptureWalk, “Salmon Runner,” by artist Heather Wall from British Columbia, is made of aluminum. 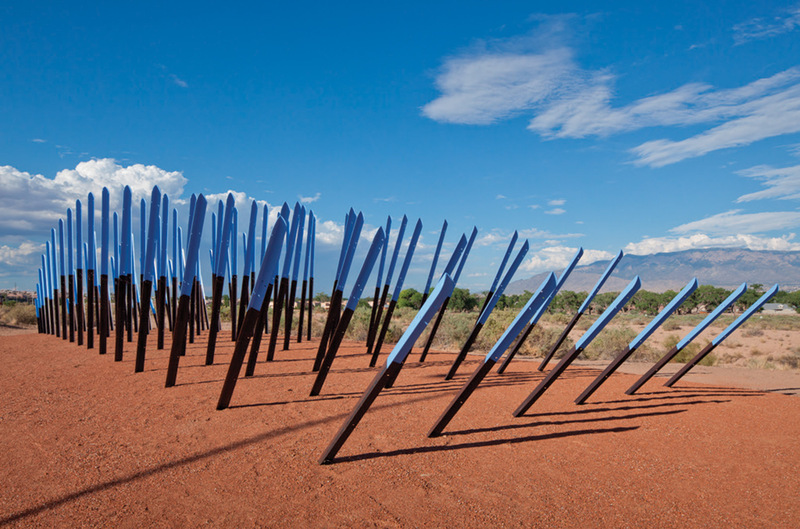 Robert Wilson’s “Flyway” is situated at the entrance of the Open Space Visitor Center in Albuquerque, New Mexico. 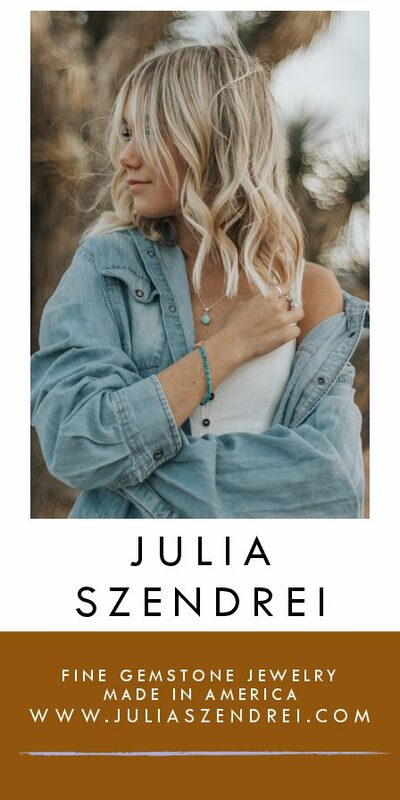 It’s made of repurposed steel beams and was inspired by visual forms of sandhill cranes.